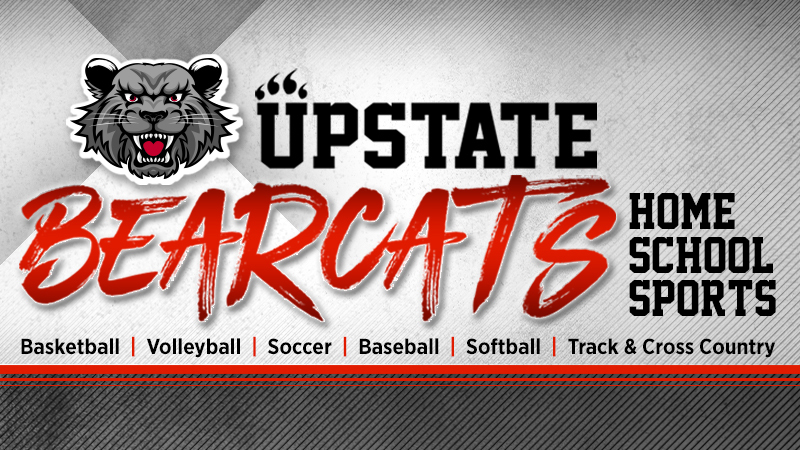 The Upstate Bearcats is a Home School Athletic organization who competes against teams in both South Carolina and North Carolina. The Bearcats are members of the South Carolina Homeschool Athletic Association and are based in Spartanburg, SC. The Upward Star Center serves as home to the Upstate Bearcats. 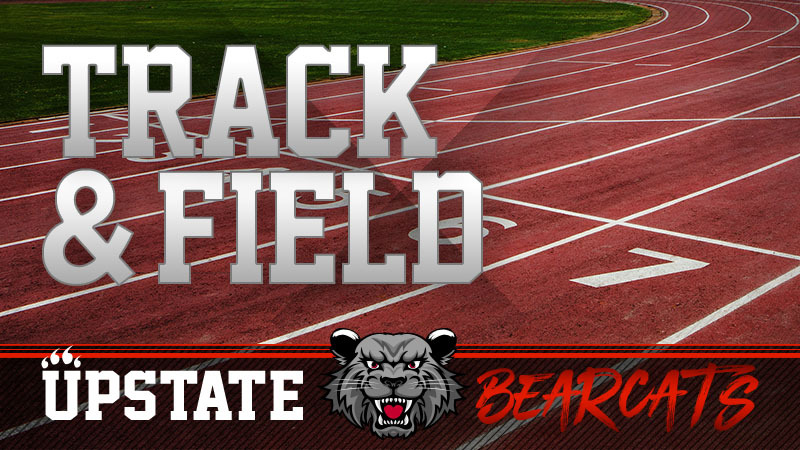 The Upstate Bearcats offers Track & Field for boys & girls grades 1st - 12th. The Little Bearcats is for grades 1st - 5th, and the Bearcats varsity Track team is for grades 6th - 12th grades. Visit the Bearcats website at www.UpstateBearcats.com for more information on tryouts and the season's schedule. 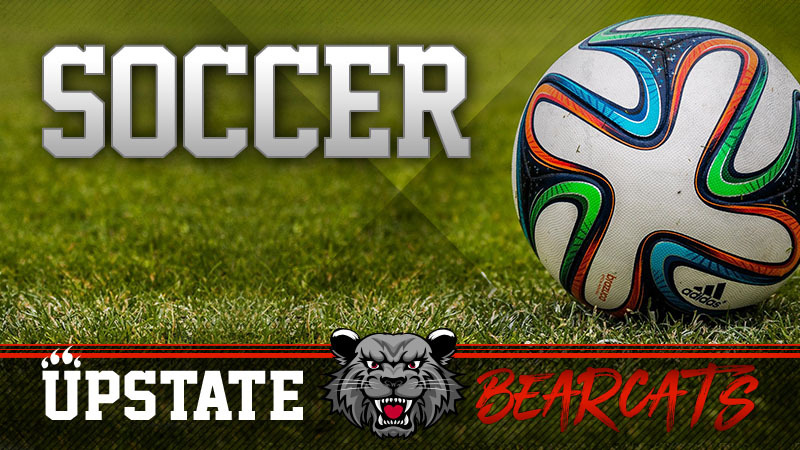 The Upstate Bearcats offers Soccer for boys & girls grades 5th - 12th. Visit the Bearcats website at www.UpstateBearcats.com for more information on tryouts and the season's schedule. The Upstate Bearcats offers Baseball for boys grades 5th - 12th. Visit the Bearcats website at www.UpstateBearcats.com for more information on tryouts and the season's schedule. 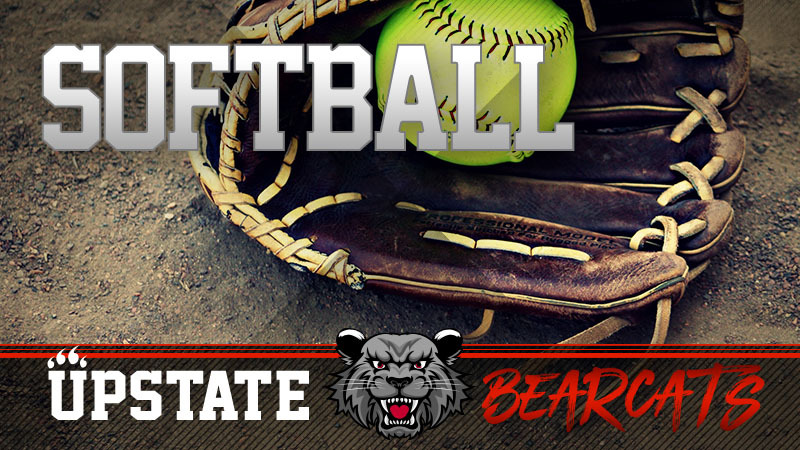 The Upstate Bearcats offer varsity Softball as a Spring sport. 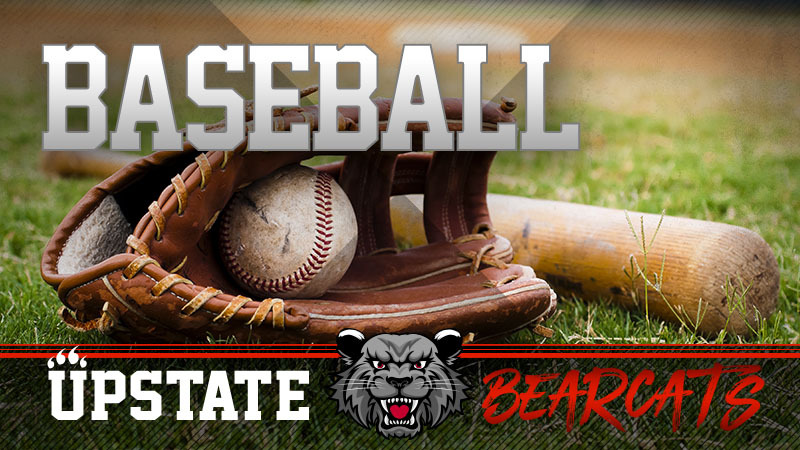 Please visit the website www.upstatebearcats.com for tryout and schedule information. 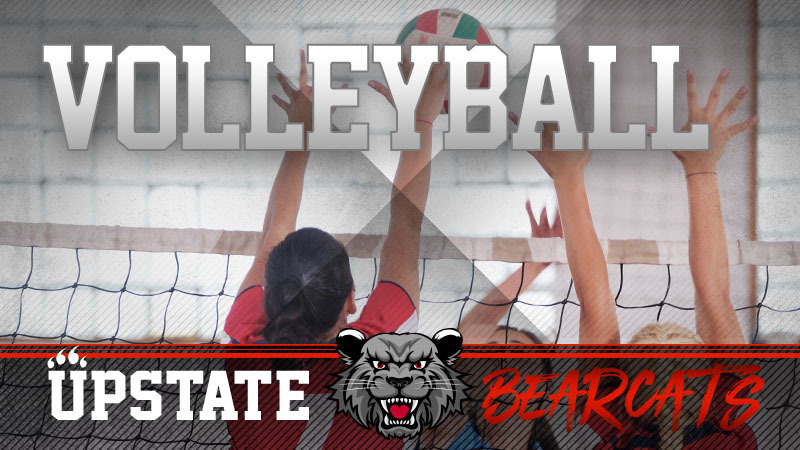 The Upstate Bearcats offers Volleyball for boys & girls grades 5th - 12th. Visit the Bearcats website at www.UpstateBearcats.com for more information on tryouts and the season's schedule. 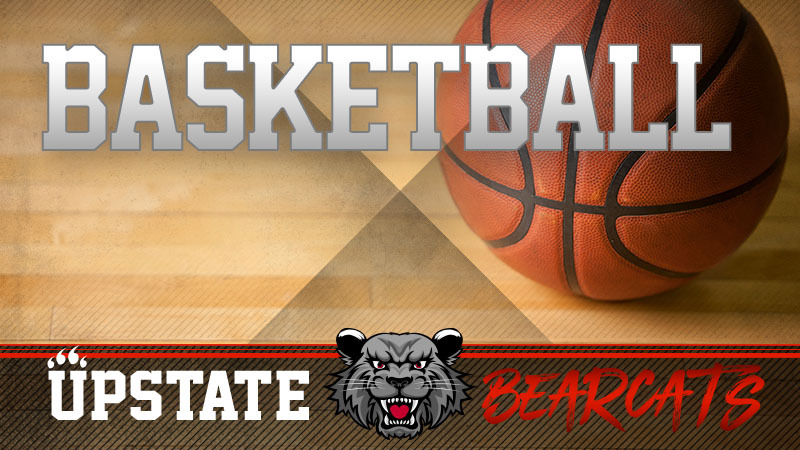 The Upstate Bearcats offers Basketball for boys & girls grades 5th - 12th. Visit the Bearcats website at www.UpstateBearcats.com for more information on tryouts and the season's schedule. 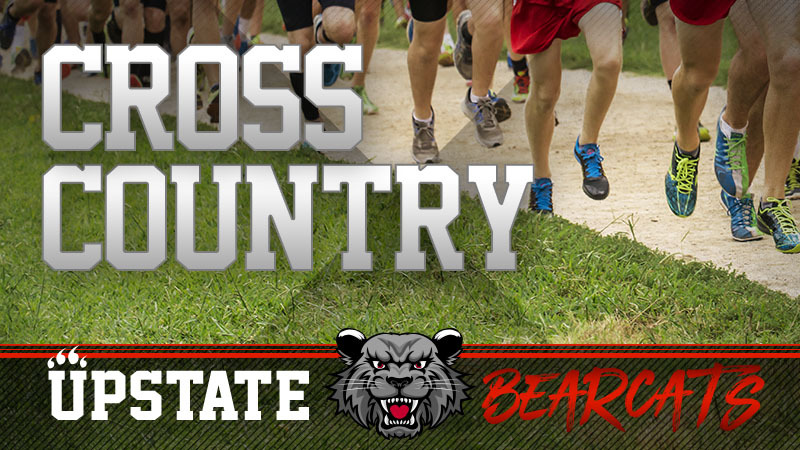 The Upstate Bearcats offers Cross Country for boys & girls grades 1st - 12th. The Little Bearcats is for grades 1st - 5th, and the Bearcats varsity Cross Country team is for grades 6th - 12th grades. Visit the Bearcats website at www.UpstateBearcats.com for more information on tryouts and the season's schedule. 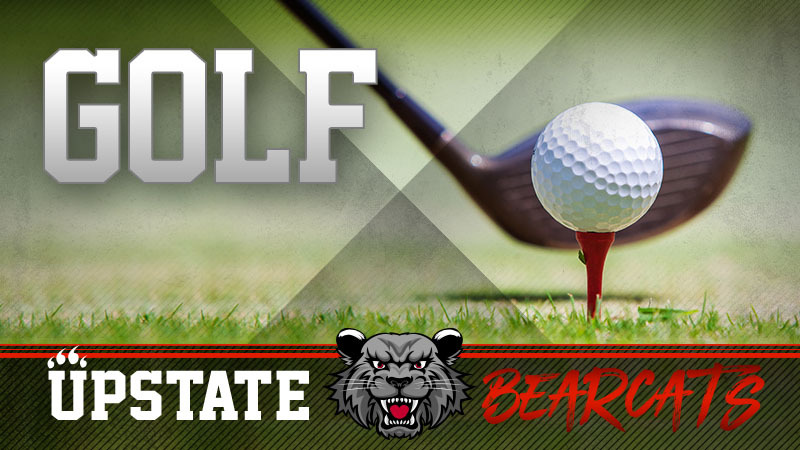 The Upstate Bearcats will offer golf during the 2018-2019 school year if there is enough interest in forming a golf team. If you are interested in more information, please contact KHeppeard@Upward.org .